There are currently no workshop tickets available. Sign up on the workshop page if you would like to receive ticket release notifications. - Tickets are limited to 12 per workshop. - ​We offer one ticket for each workshop at a 40% discount to a community service card holder. If you have a community services card and would like to join us, please contact us to ask for discount availability. 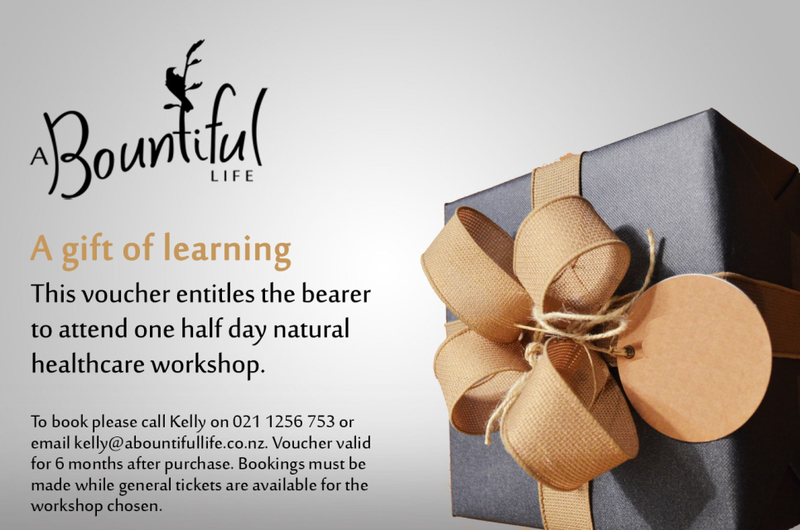 Give the gift of learning with a voucher for a full day natural healthcare workshop. 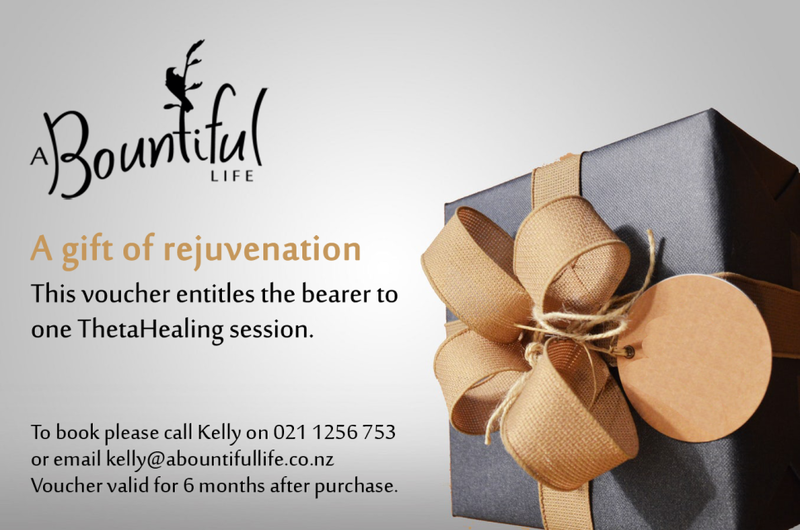 Give the gift of healing with a voucher for a Theta Healing session. Give the gift of healing with a voucher for a Naturopathic Consultation.